*Expired* Please take a survey for me! I’m bringing you freebies every day, and now it’s YOUR turn to show me a little kindness in return! Please fill out this short survey from BlogHer. It should take about 10 minutes for you to answer the questions. I’m a member of the BlogHer Ad Network and they are conducting an annual reader survey. Thank you for doing this small favor for me! Thanks so much, Alicia! This survey is ending soon, so I hope a few more of my readers can squeeze in a few minutes to take it! Really appreciate your blog,and was happy to do the survey! Glad to do it ~ thanks again for all the great info! Thanks everyone for taking a few minutes to fill out the survey! I really do appreciate it! 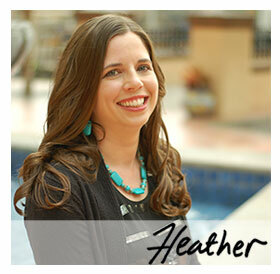 Of course Heather, no problem. Thanks for all you do, I can’t say it enough! Question 18 was my favorite, very interesting.